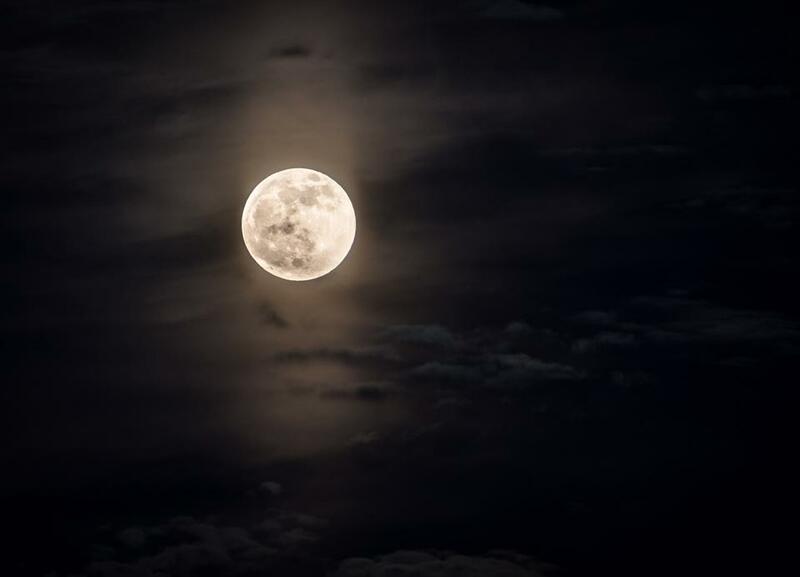 Tonight’s Full Moon is also a “Paschal Moon” – The first Full Moon after the Spring Equinox – the following Sunday is Easter (tomorrow – April 1st.)! I’m going to enjoy the Full Moon tonight and the Sunrise in the morning! Another GREAT Show today with Dan Reaves & Sea Bass – The 180 Crew! Thanks to all that tuned in and called in! 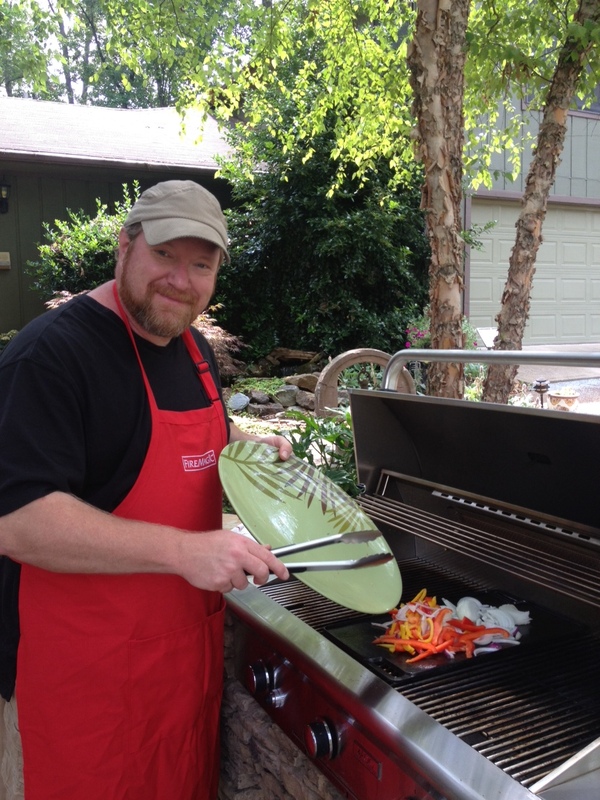 I’m on with the 180 Crew with Dan Reaves & Sea Bass- every Friday from 10-11am with ALL your gardening and Outdoor Lifestyle questions – 731-423-8101. You can TEXT in too – 731-277-5155. 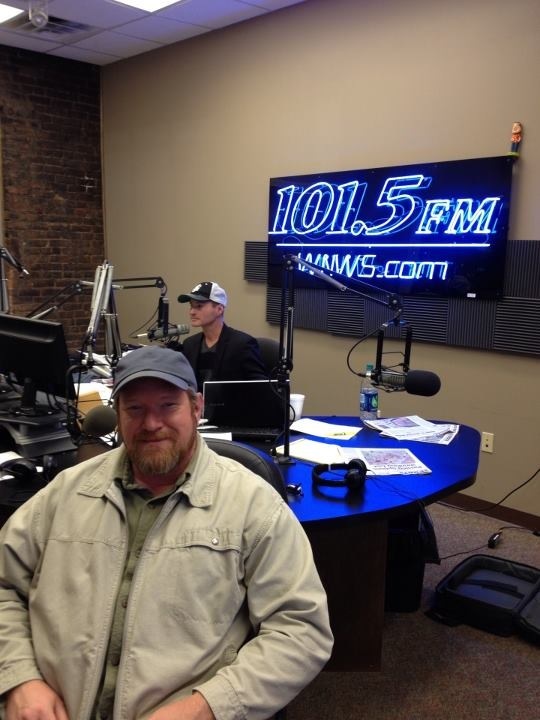 Listen LIVE at 101.5 WNWS – FM. Spraying fruit trees? Most all are already in bloom now – so wait till the blooms are all gone (you can harm pollinators and contaminate fruit during this time). After all the petals have fallen choose a good all-in 1 mix (Organic is my preference) and follow the label guidelines. When can I plant a Japanese Maple? Right NOW! it’s a great time to plant. Plant the tree a little high and don’t use a heavy fertilizer, try Milorganite. And remember to mulch. WHEN is our Spring Fest. 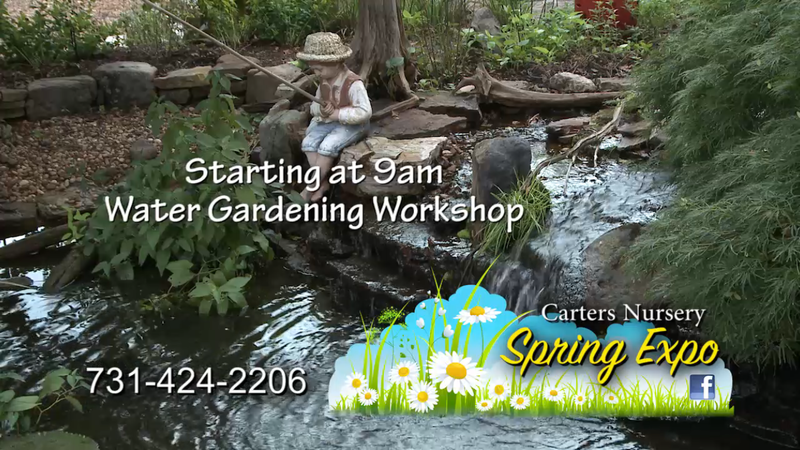 & Water Garden Workshop? 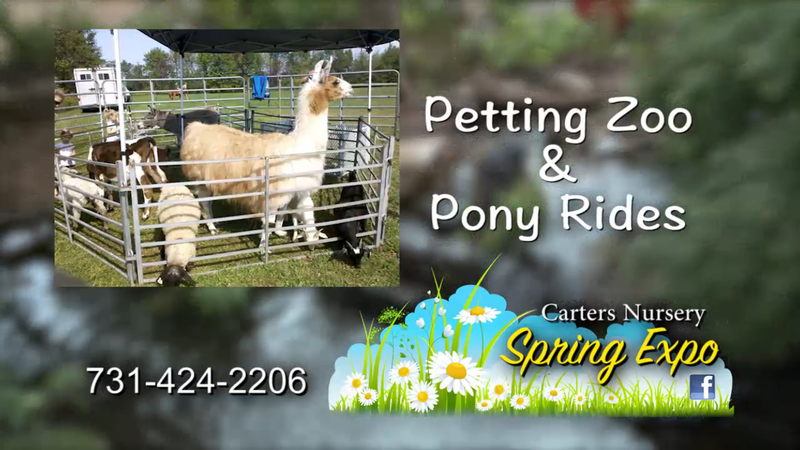 It’s Saturday, April 21st.! It’s FREE! Y’all Come! This is ‘Good Friday’ and Easter Weekend! I hope everyone is able to be with the ones you love and has time to reflect on our many blessings. I plan on doing just that! 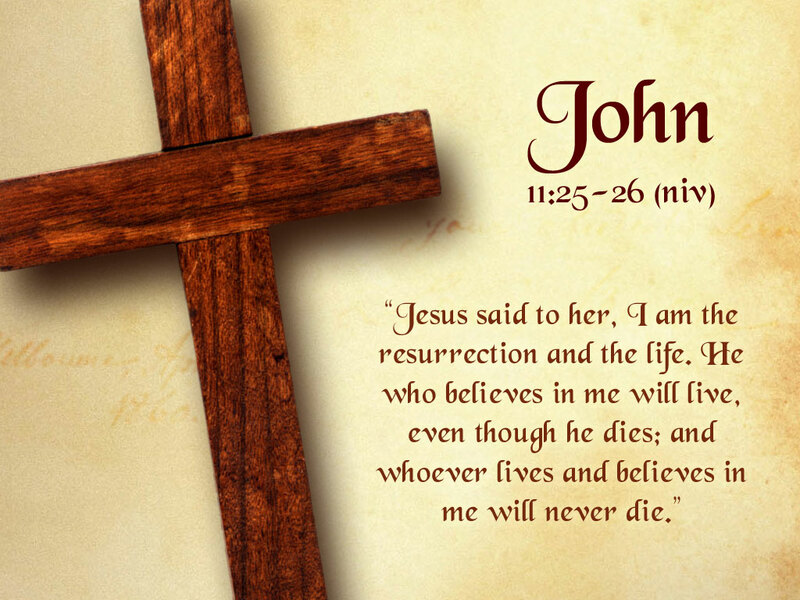 Thanks and have a GREAT Easter Weekend! The moss is really greening up nice this year! 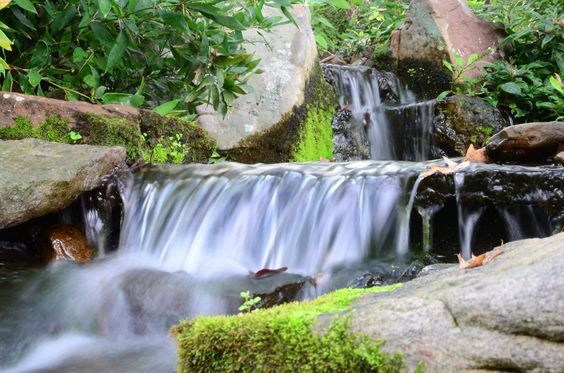 I LOVE Moss & foster it around my water features and landscapes. I had a conversation with a lady just yesterday about how to help her moss grow thicker and cover more area & I gave her my ‘Moss Booster’ recipe . So I am now re-posting this blog from a little while back. It’s about this subject & has the moss booster recipe. MOSS BOOSTER – Blend buttermilk (the older the better) and some moss (even dry or partially dead is fine) and mix well. You can paint this mixture on your stones and pottery to grow moss on them. Keep them in full shade and mist them a few times per week – in no time you will have moss forming. TO SPRAY – You can thin this mixture with a little beer (Save a little for yourself 😉 … And put it in a pump up sprayer (You will want to remove the tip so it wont clog) then spray it around on your mossy areas and the areas where you want moss to take hold. TIP – Remember, prep is important! Get rid of weeds and grass in those areas and after you have stared this process spray the area with water 3-4 times per week to keep it moist (but NOT soaking wet!). Hump Day Koi Fix | Carters Nursery, Pond & Patio | Jackson, Tn. Last week I covered a very popular Koi – the Yamabuki Ogon. 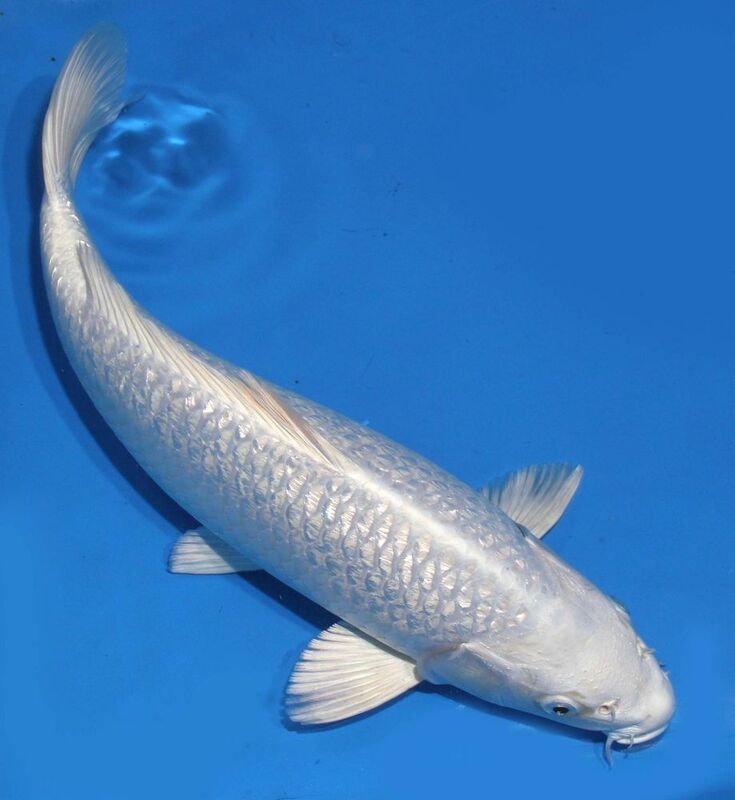 This week I want to talk about a similar type of Koi called a Platinum Ogon. A Platinum Ogon is a solid metallic-white fish with a clear white head and an unblemished white body. A solid white non-metallic Koi is called a Shiro Muji. I recently did a blog titled – HOW TO DEAL WITH PREDATORS IN KOI PONDS where I covered several ways to combat Pond Predators – Like Blue Heron, Egrets, Raccoons, etc. It was a very popular Blog! And it lead to several calls & conversations about this subject. The #1 question I discussed was ‘How-To’ make a Fish Cave aka; a KOI CAVE. So lets revisit this subject for a moment. A “Fish Cave or Koi Cave” is usually pre-designed and is normally part of the initial install of the Pond. 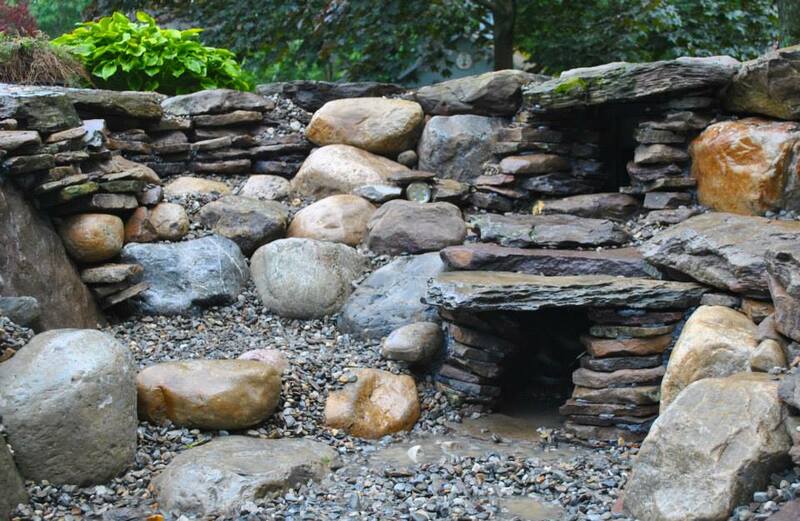 It entails building a ledge or cave within the stone work of the pond walls to give the fish a place to hide from predators or to get out of hot sunlight for a while. Now if you already have a pond and want a fish cave – it’s really not a big problem! A fish cave is a common addition during your yearly Pond Clean-out. We add these quite often, so if your thinking you want to add a fish cave, it’s not a big deal. For those that don’t want to go all the way with a Fish/Koi Cave, there is an easy add-on product that you can purchase and simply submerge in your Pond. It’s called a “Koi Castle”. I think that pretty much covers what a Koi Cave is. Some are very elaborate and some are simply a big ledge rock but they all provide cover and protection for your ‘finned friends’! You are welcome to come by the nursery during business hours to see both of these products in action. We actually have Fish Caves in one of our display ponds as well as Koi Castles in 2 of our displays. They both work very well and have protected our fish for years.